Regulations regarding the environment have touched many industries, including mining and drilling. Companies have been struggling to find ecologically friendly ways to deal with residues and to reduce their water consumption. 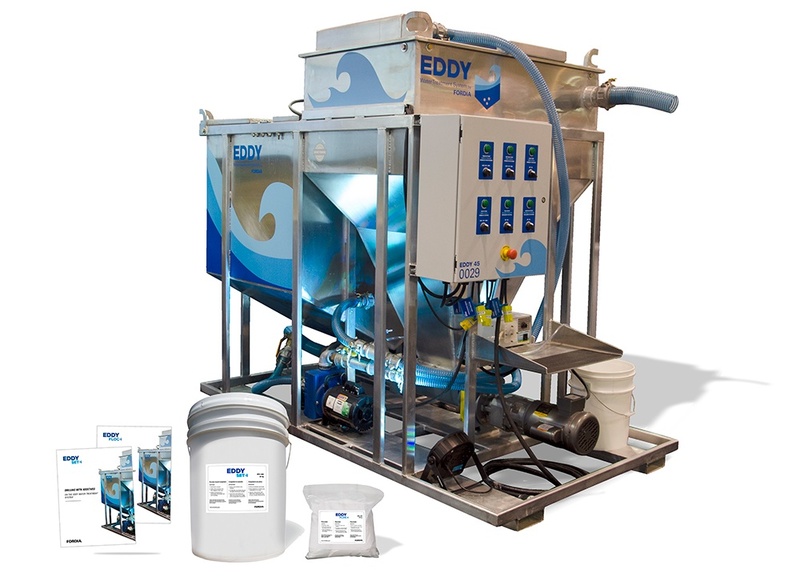 Eddy, our water treatment system has been able to help. One of our customers, a gold exploration and development company, needed to find a solution that would allow them to comply with local environmental regulations. This customer has properties across Canada and one of their flagship properties in northern Quebec hosts near-surface gold resources. Arsenic is a natural element distributed throughout the Earth’s crust and is commonly found as an impurity in metal ores. It is found in arsenopyrite, the same rock in which gold is often found. It is a by-product of gold mining operations and can be toxic in large doses. Arsenic contamination of water resources during and after gold mining has occurred so regulatory agencies require that gold mining companies comply with very restrictive arsenic standards. 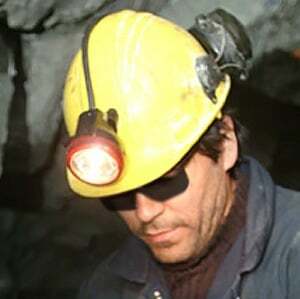 In the case of our customer, arsenic had been found in their core samples, and also in the residue and drill cuttings. The water that the company was using also needed to be treated and cleaned or they would have to stop operations. We immediately thought of Eddy, our water treatment system, and knew it would be able to help. The primary function of the Eddy is to separate cuttings from water. Once the water is treated and cleaned, it can be re-used so that a minimal amount of additional water is required. Up to 80 per cent of the water can be recuperated and re-used which is great for sites where water is scarce. Once the cuttings are isolated, they can be disposed of in environmentally approved ways, such as bagging them in special geotubes and then transporting them off site. With Eddy helping our customer comply with the standards, they can now continue to explore new sites. They were also very impressed with how much less water they needed for their operations. The system was really easy to use and required little training of their staff. You can learn more about this story here. Our industry is evolving like all others, and new products and technology continue to change the way things are done. Our engineering team is happy to focus on innovation and how it can help improve drilling performance. 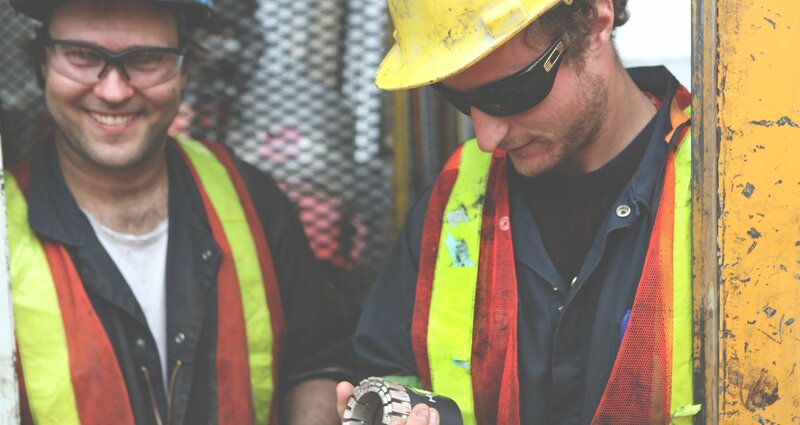 Contact our technical team if you have any questions regarding specific drilling challenges.